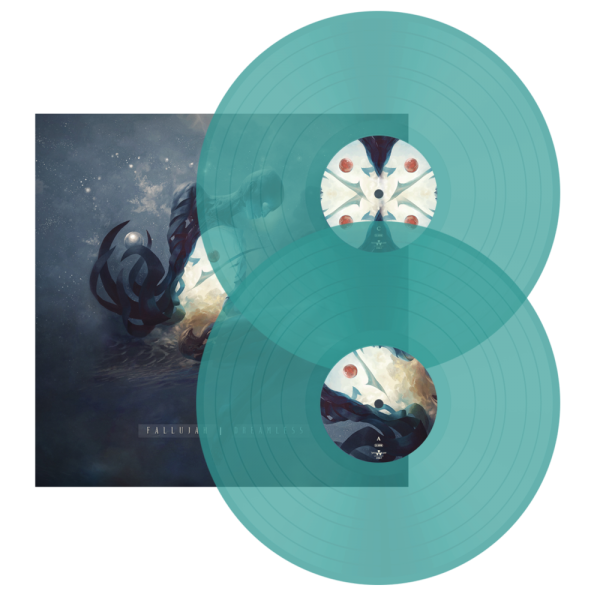 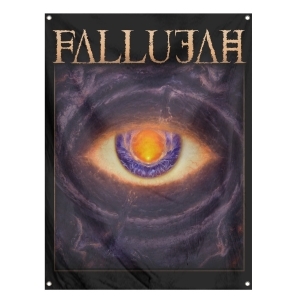 Fallujah "Dreamless" 2XLP on electric blue vinyl. 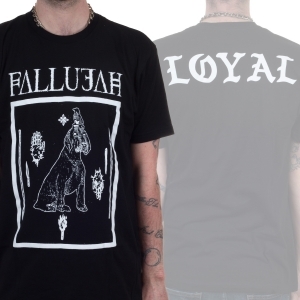 Limited to 500 pieces worldwide. 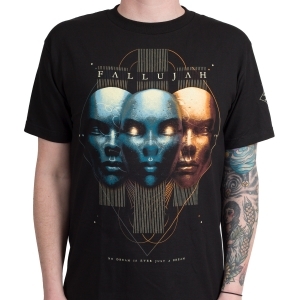 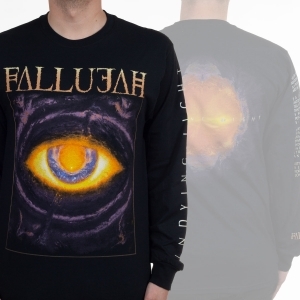 A must own piece of merchandise for fans of Fallujah!